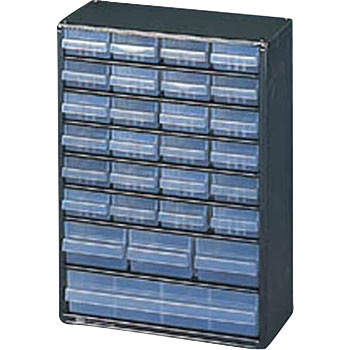 It is enough for organizing small items. If the drawer pulls with a little effort pulled out, the withdrawal of the central government comes out. You can use it after all without problems. This review is about item#03563874.